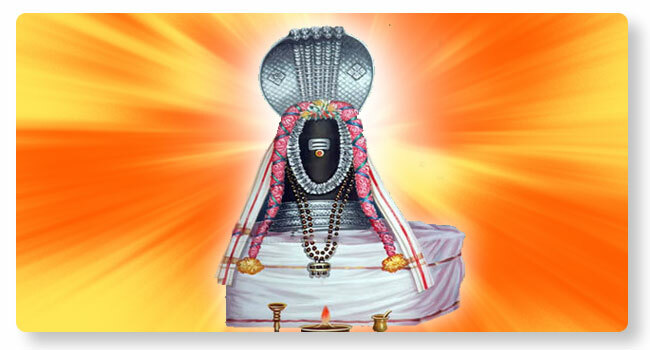 Abhishekam is performed to Lord Agastheswarar installed in the temple complex amidst chanting Rudra. This is stated to be very effective and help overcome the problems related to Pitru Dosha. When performed on select days, the efficacy of Abhishekam is said to be multifold.